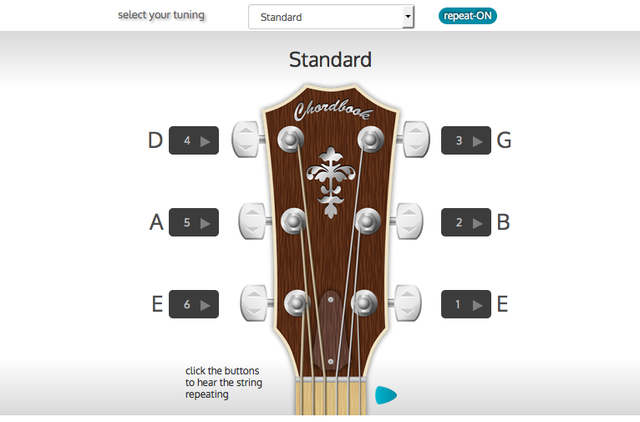 If you are looking for an alternative to tune your guitar, a online guitar tuner is a good option. To use a guitar tuner online it is necessary to have a microphone connected to your PC. It could be a professional one or simply the one that comes with your PC. Give web's permission to use the guitar tuner online. Next, we will show you some of the most used guitar tuners online. The first one that we will show you is Gieson that offers a wide variety of alternative scales, with delay control and automatic advance switch. Chordbook guitar tuner is a simple tool with many functions, you can select different tuning alternatives and you can convert D to D minor or E to E minor. 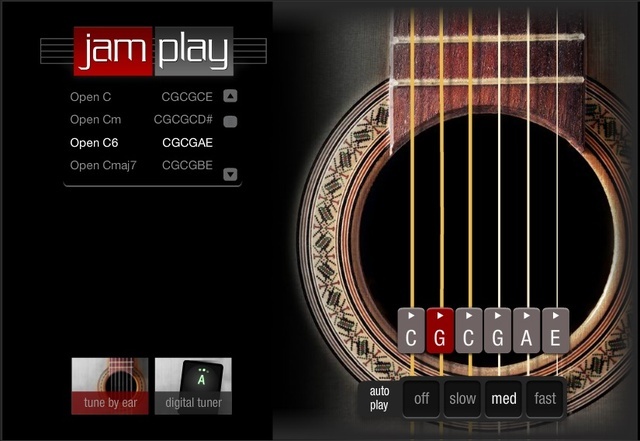 JamPlay is by far one of the best, in this virtual tuner it is necessary that you have a microphone on your computer, although you also have the option to tune by ear. Fender is a simple and accurate tool that can be used with acoustic guitars and also electric guitars getting an effective tuning. These are some options for you tune your guitar with the one you like the most and don't forget to practice constantly to become an expert playing guitar.